How is perfectionism holding you back in your artistic career? Are you still trying to measure up to the impossible standards of perfection? 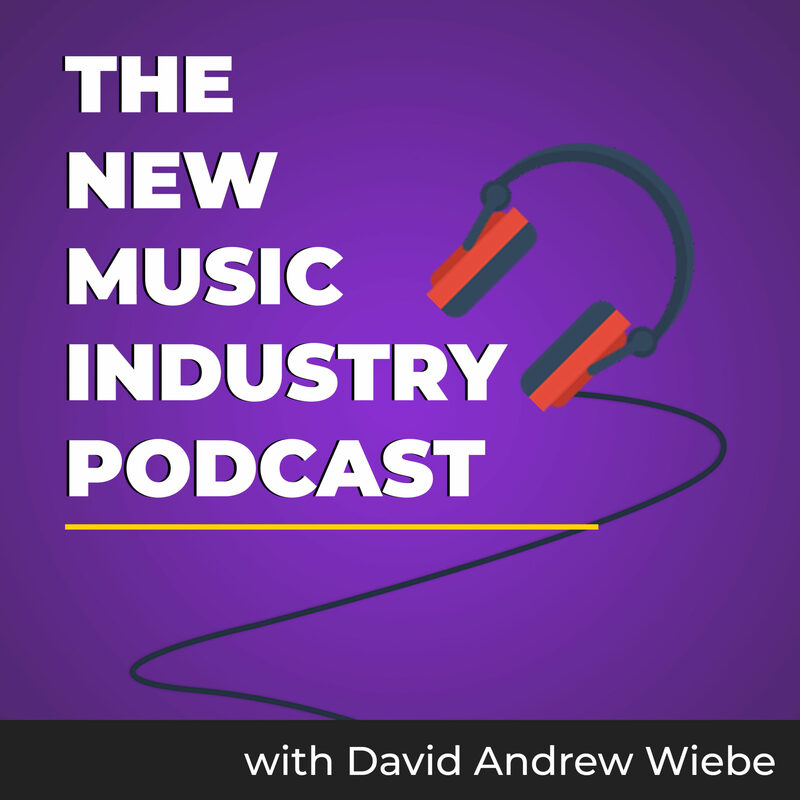 In this episode of The New Music Industry podcast, I look at what perfectionism has meant to me over the years, how I’ve changed my approach, and some of the important realizations I’ve had along the way. 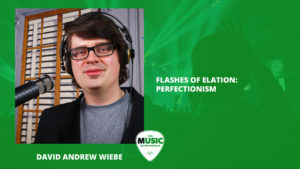 02:07 – Is perfectionism a positive or negative quality? In today’s episode, I’m going to be reading a segment from my upcoming book, Flashes of Elation. 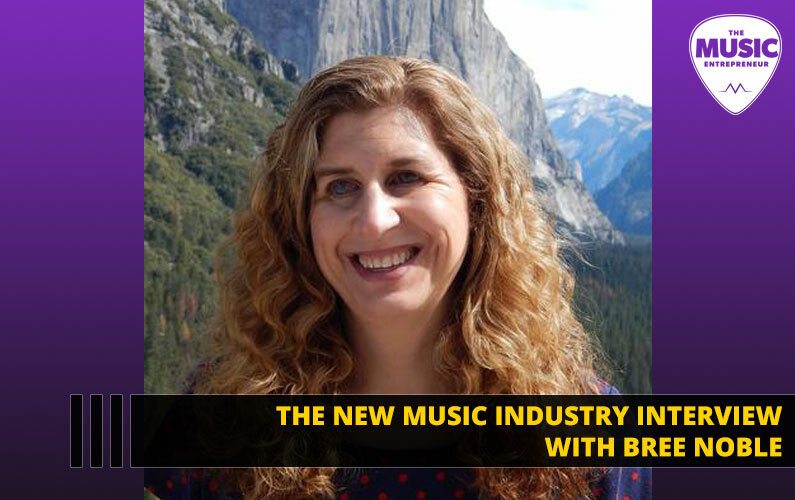 My first book, The New Music Industry talked a lot about the “what” – what does the music industry look like, how is it shaped, how does it work? And in this book, I wanted to cover more of the creative aspect, not only of music, but creativity in general. 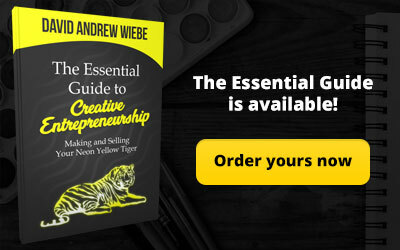 Whether you’re building a business, or you’re a painter or photographer, I wanted to cover a wider variety of topics. 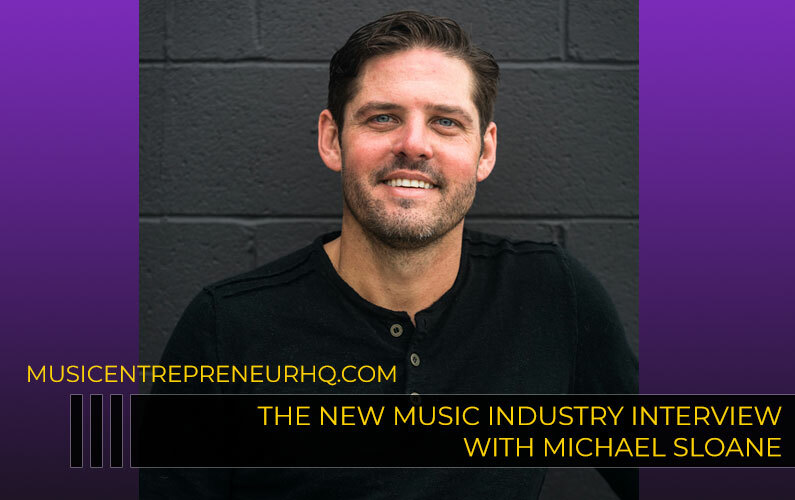 But it’s still just as applicable to musicians as The New Music Industry is, and it’s gets into a lot of things that are good to know as a creative. 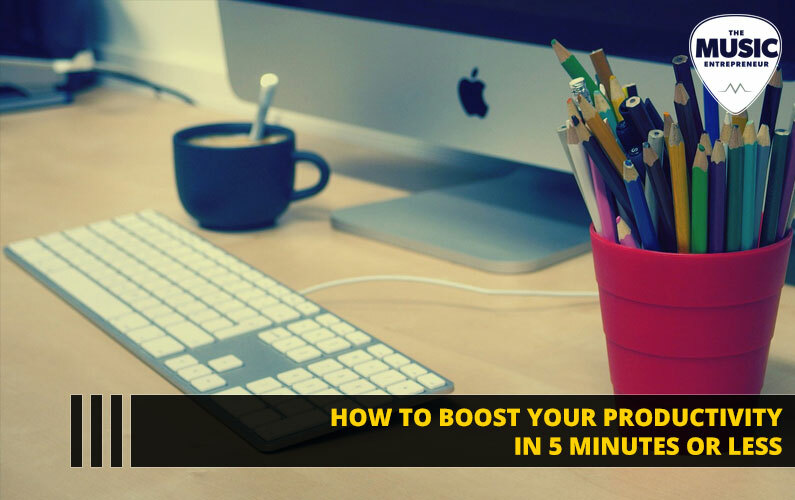 How to be productive, how to be motivated, how to stay inspired and find new sources of inspiration and input. So, in today’s episode, I wanted to read a section from the book. This isn’t necessarily the finished product. This chapter could still change between now and its official release, but it does give you a good idea of what the book is going to be like, and so far, I’ve got some good feedback on it. 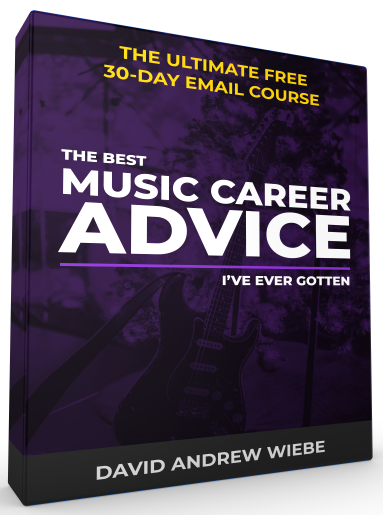 So, check it out at musicentrepreneurhq.com/elation if you’re interested in learning about it. Pre-orders close on June 30. That is not the official release date, but that is the last day you’ll be able to pre-order and claim the pre-order bonuses for this book. Flashes of Elation is a collection of essays about creativity, and today I wanted to read from the chapter called perfectionism. 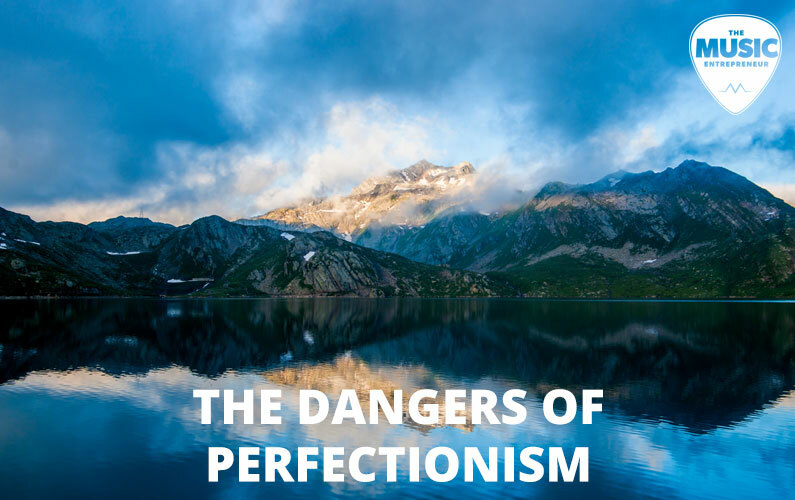 Perfectionism is sometimes seen as a positive quality, and sometimes as a negative quality. To me, perfection is the enemy of completion, plain and simple. Nothing you create will ever be perfect. That’s a hard reality for us creatives to accept. What we need to do is recognize when something is “good enough”. If you’re too lackadaisical in your work, you aren’t likely to create anything worthwhile. But the other extreme is the one most creatives lean towards – perfectionism. You’ll finish your work too late. What may have been revolutionary in 2017 could be commonplace or entirely outdated and irrelevant by 2020. You kick yourself for not getting your work out sooner. You’ll never finish your work. Nothing is more unfortunate – you die with your music still in you. You’ll finish your work, but you’ll tear yourself apart. You obsess over details you see as being imperfect and berate yourself for it, even if it’s something insignificant no one else would ever notice. The font is too big. The web address on the back cover is incorrect. And on and on it goes. As you can see, perfectionism doesn’t lead to a healthy outcome, virtually ever. I’m not saying that you should take heart in the fact that you can always re-master your album, release a second edition of your book, or add another brushstroke to your painting, though you should take some comfort in that. What I’m saying is that you will inevitably reach a point of diminishing returns with every project. To keep working on it would be to beat a dead horse. My solo debut album was called Shipwrecked… My Sentiments and it came out in 2006. It was good, but it certainly wasn’t perfect. For one thing, I was still early in my development as a musician. 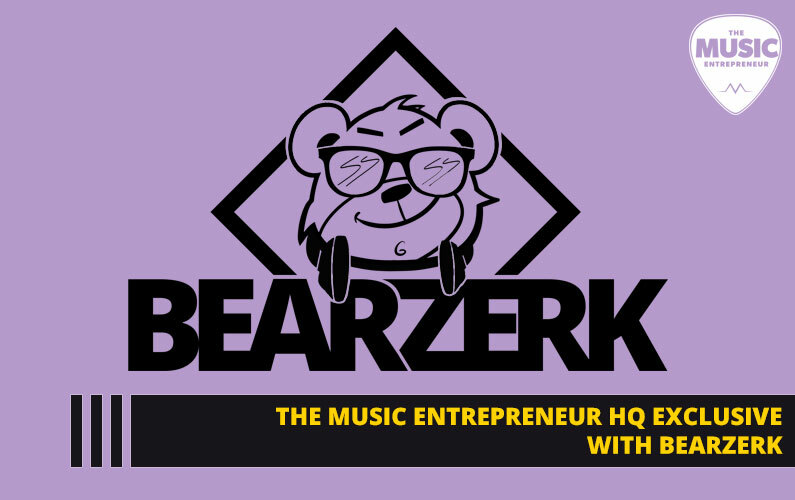 I had only started playing guitar when I was 17, and the music I wrote for the project was a deliberate move away from everything I had worked on to that point. It was new, even to me. For another, the musicians I was working with didn’t really have a clear vision for the project. This was because even I didn’t know what I wanted. So how could I expect anyone else to lay down the perfect drum part or backing vocal part? In the end, they all did a great job, but to a critical ear, it’s apparent that the album has a lot of rough edges. But there’s one mistake in particular that still sticks out in my mind. 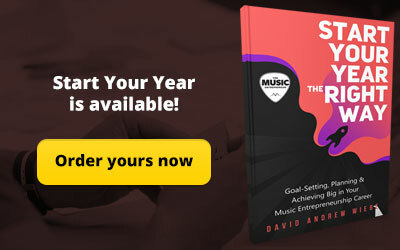 Originally, I thought I would be able to get the domain name www.dawmusic.com for my website. As it turns out, the domain had already been parked by someone else. 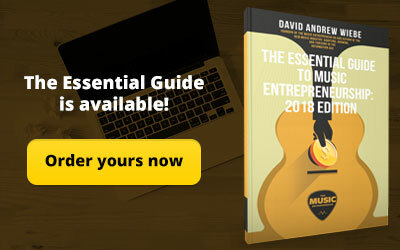 Evidently, the owner was in the audio production industry, and saw “dawmusic” as a valuable keyword, because, in addition to being my initials, “DAW” stands for Digital Audio Workstation – computer software used in music and audio production. 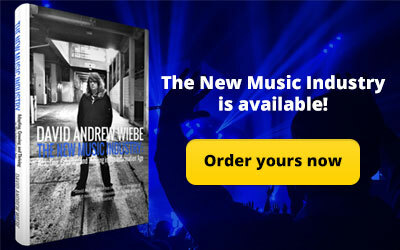 Unfortunately, I couldn’t get www.dawmusic.com, even though that’s the web address that went on my album artwork. I had to settle for www.daw-music.com. And for someone that’s a recovering perfectionist, I have to admit that this drove me nuts, and it was even devastating at the time. If you’re still insisting on perfectionism, it could be that you haven’t completed many creative projects yet. And I don’t mean that as a slight. Even outside the corporate world, projects and assignments are often subjected to timelines and deadlines. Project scopes sometimes need to be adapted, and quality might have to be sacrificed. I do a lot of blog writing for a lot of different clients. Do I want to deliver a great article every single time? Absolutely. But I am also aware of the fact that I have deadlines to meet. I have to be realistic. All I can do is offer my best, and that – for better or for worse – means different things at different times. Some days you’re tired. Some days you’re sick. Some days you’re distracted. Sometimes you just want to do something else. A professional knows they have to finish their work in spite of all of these things. The more projects you complete, the less you feel the need to be perfect. This doesn’t mean you give up on high quality work. You give up on the idea that you are somehow able to draw more water from a well that has dried up long ago. What is the goal of creativity? That depends on who you ask. I see creativity as a means for personal expression. Everything you put out into the world is a piece of who you are. In light of that, it makes sense that we would want our body of work to represent us in a positive light. It makes sense that we would want everything we create to reflect our most attractive qualities as human beings. That desire is understandable. But we also know, intuitively, that beauty can be found in the ugliest places. We know that the greatest victories come from the greatest tragedies. We know that some of the greatest art was created during times of difficulty, discouragement, devastation, and depression. Perfection is an impossible ideal. It doesn’t exist in nature. All you can do as a creative is express yourself in perfectly imperfect ways. Any musician will tell you that there are times for heavy guitars, and there are times for a playful ukulele. Any author will tell you that there are times for an active voice, and there are also times for a passive voice. Any painter will tell you that there are times for certain colors, and there are times for certain brushes. But don’t artificially prolong the distance between you and the finish line. Another word for “perfectionism” is “selective blindness”, because perfectionists can never see the forest for the trees.